SKINSCAR Clinic was established to provide accessible, ethical and consultant delivered treatments and advice, meeting the highest standards of care. …accessible, ethical …meeting the highest standards of care…. SKINSCAR Clinic was Founded by Ahid Abood. He is a consultant plastic surgeon at Addenbrooke’s NHS Trust, Cambridge, where he is the clinical lead for major trauma reconstruction. He has trained at world-leading centres for breast reconstruction and cosmetic surgery and has a special expertise in treatment and reconstruction of skin cancers. Mr Abood keeps himself at the forefront of innovations in cosmetic and surgical techniques.He undertook extensive research into improving methods of skin cancer treatment and was awarded an M.Sc Distinction for his work. 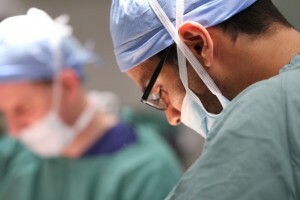 He has published more than 30 papers in medical journals and authored a number of book chapters on topics ranging from scar revision to breast reconstruction techniques. 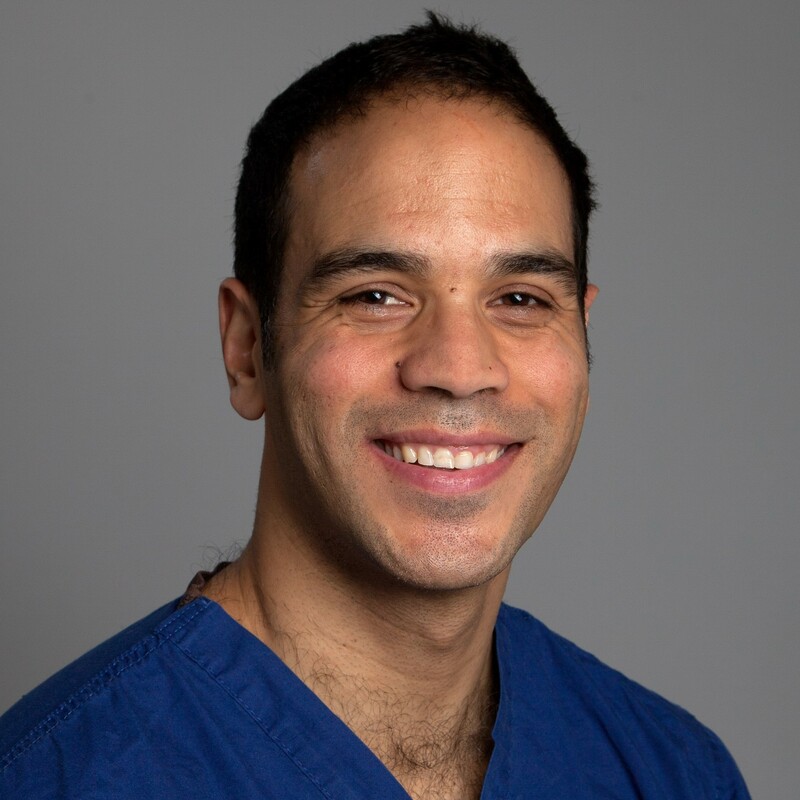 On a day-to-day basis, Mr Abood’s NHS role as the clinical lead for major trauma reconstruction at Addenbrooke’s Hospital involves reconstructive surgery following complex injuries. His NHS practice also includes all forms of skin cancer (Skin Oncology). He treats patients with malignant melanoma and offers a comprehensive service which includes sentinel lymph node biopsy. extremely good making me feel at ease. He took care to explain everything he did and look after me while having treatment. He always had time for me and a smile , I felt very lucky"
"personable , efficient , clear , left with no concerns and everything fine"
"Great surgeon. Mr Abood made me feel at ease with my treatment and was very accommodating." "Very pleased with the results and care taken by staff." "Mr Abood has a great team that makes everything run perfectly! I was so lucky to have Mr Abood as my surgeon. "In my first appointment with Mr Abood, he answered all my questions and explained things in detail. He always had a a smile and made me feel so confident. As such, I booked in to have breast augmentation surgery with no doubts! I’m so happy with the result and no regrets! " "It’s the best thing that ever happened in my life! very grateful and thank you to Dr Abood. He is the best!!! I am very happy now." "I couldn’t believe that I didn’t feel any pain afterwards. The scar is very clean and thin, my tummy is perfectly flat and tight! That’s just amazing. Dr Abood did a wonderful job"
"Just a letter of thanks, to you and the staff . Your courtesy and professionalism was greatly appreciated by myself and family. You made my experience a pleasant one. Beginning with my consultation, and ending with my recovery. From the first consultation I was happy with the outcome, you answered all my questions and explained the procedure in a way that made me comfortable. You were pleasant to talk to and you made me feel relaxed, because I was nervous to begin with. The procedure was quick without complications, the staff were very pleasant and helpful before and after my surgery. I am overwhelmed with the outcome of my breast augmentation, I have my confidence back and again I am happy in myself. Once again, thank you so much for everything. The experience was great, the results were greater, and I would not hesitate to recommend your services to anyone in the future. With the greatest of thanks."